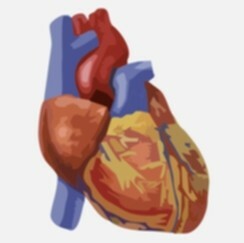 Cardiology is the medical specialty dealing with disorders of the heart. The field includes medical diagnosis and treatment of congenital heart defects, coronary artery disease, heart failure, valvular heart disease and electrophysiology. Medical Advantage Barcelona is proud to be working with a team of excellent cardiologists (in the cardiovascular risk area) and cardiac surgeons (in the interventional cardiology area).